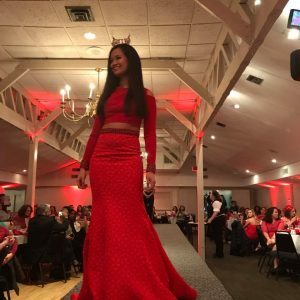 YWCA Southeastern Massachusetts is holding its 16th Annual Red Dress Fashion Show to raise awareness of heart disease in women. 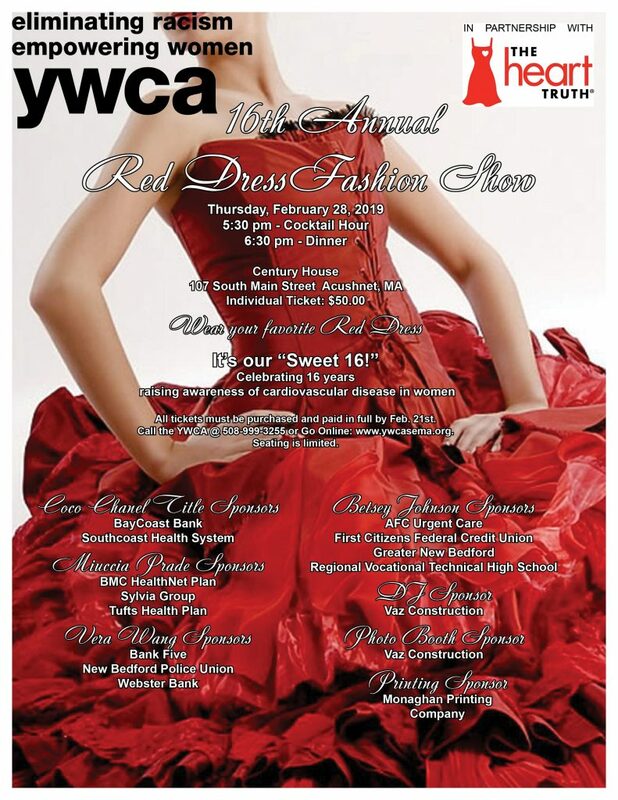 All proceeds from the event benefit the YWCA HEARTplus Program. This event will be held on Thursday, February 28, 2019, at 5:30 p.m. at the Century House in Acushnet, MA. YWCA HEARTplus Program focuses on outreach, education, raising awareness and increasing understanding of the risks of cardiovascular disease, particularly among women of color, older women and low-income women. This program also assists women with obtaining health screenings necessary for them to identify their own personal risk. Tickets for the event are $50.00. Table of 10 is $500.00. ← Under One Roof: This is what is happening this week!